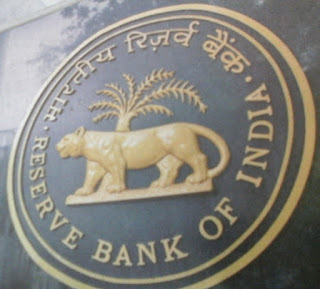 Home > RBI > Important Information - Bank Cheque Written - LAKH or LAC? Important Information - Bank Cheque Written - LAKH or LAC? As per new guideline given by RBI spelling should be written in LAKH not LAC on cheque. Important Information - Bank Cheque Written - LAKH or LAC? Reviewed by S Chitra on July 02, 2016 Rating: 5 Important Information As per new guideline given by RBI spelling should be written in LAKH not LAC on cheque. Please note.